Create a winding path of boxwood hedges that leads to a backyard hideaway. Draw attention to your storefront with colorful flowers. C.K.C. 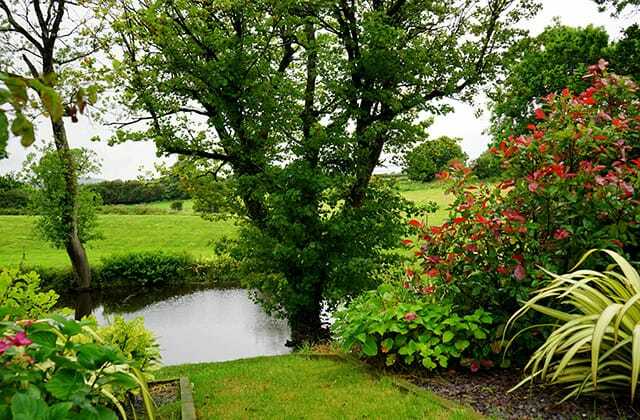 Landscaping will give the surroundings at your business a fresh, new look. We opened in 1989 and have grown into a trusted resource for quality landscape installation services. Our commercial landscaping professionals will combine extensive design experience with your ideas to create a plan you’ll love. 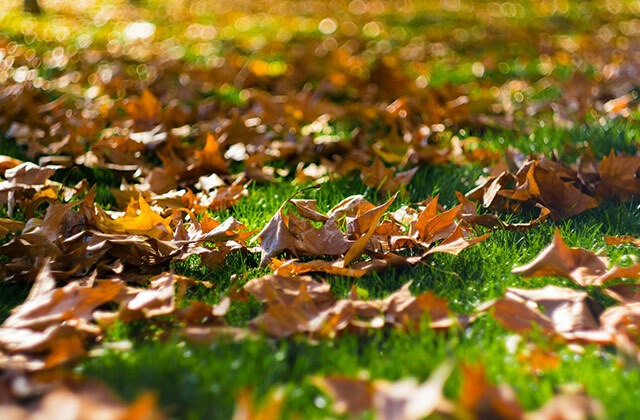 Once your landscape is installed, we’ll follow up over the next year to make sure your plants are thriving. 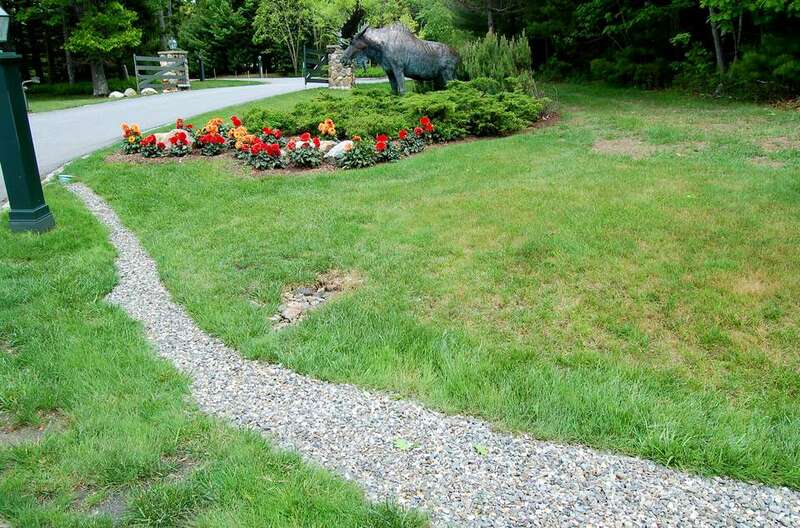 Start designing your commercial landscape immediately – call (207) 839-2340 for a free estimate. Spend time on your business instead of managing your commercial property. C.K.C. 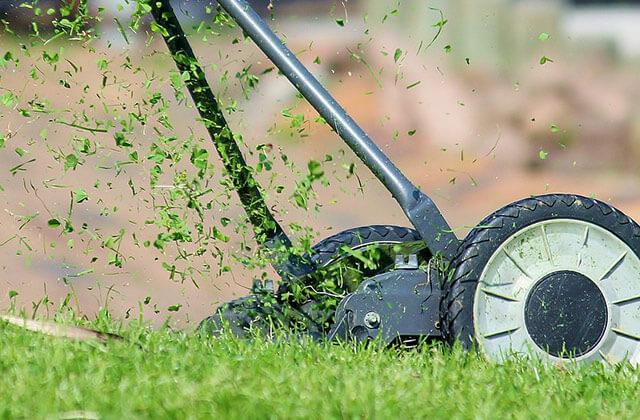 Landscaping will make sure your commercial property looks great year after year with our maintenance services. Finally, Why is the Grass Greener with C.K.C. Landscaping? Have an drainage issue that needs to be resolved quickly? Our team responds promptly and solves problems quickly and completely. 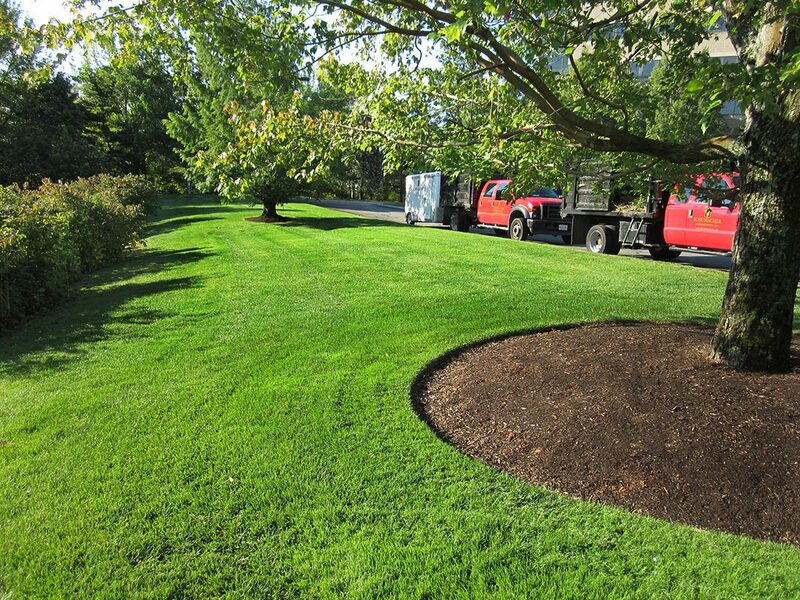 We’ve been rated one of the top lawn care and landscape company in the Portland Maine are since 1989!